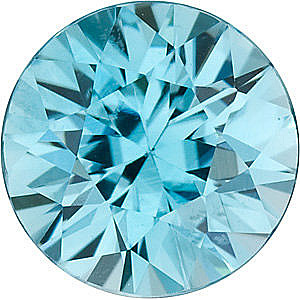 Fine Quality 3.39 carat Blue Zircon Gemstone in Round Cut 9.1 mm This Genuine Beautiful Loose Gemstone Displays A Vivid Medium Rich Tealish Blue, Diamond Cut, Excellent Clarity And Life. A Gorgeous Stone Of High Color In A Hard To Find Size, Shape And Cut, Super Lively And Bright. A Wonderful Rare Find. 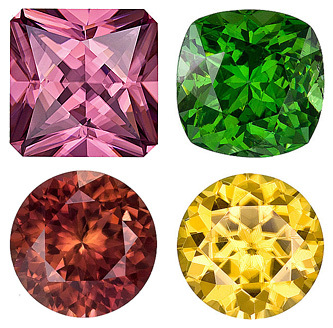 NEW Selection of Fine Quality Zircon Gems Arrived! 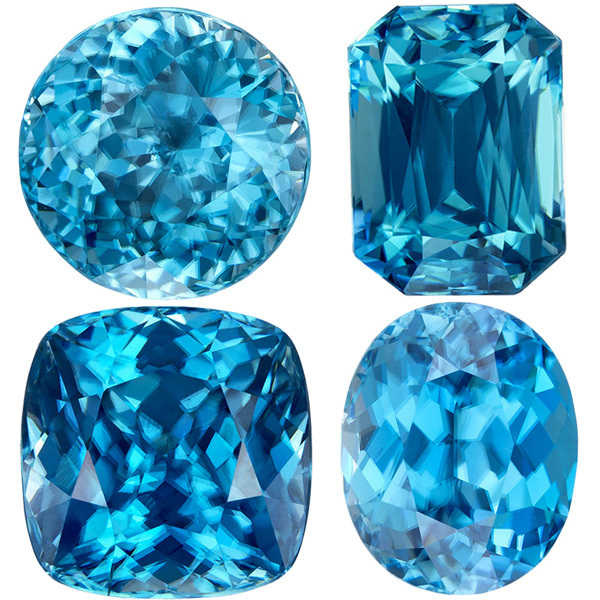 AfricaGems has just received a show-stopping collection of the best Blue Zircon loose gemstones available today. These fantastic gems shine with internal beauty. Shimmering like the sky, or summer sea these majestic blue beauties are the perfect addition to any jewelry setting, especially when set in white gold with diamond accents. This glorious collection is sourced from Cambodia and offers you a wide array of sizes ranging from just over 1 carat to over 11 carats, all at extremely reasonable prices. 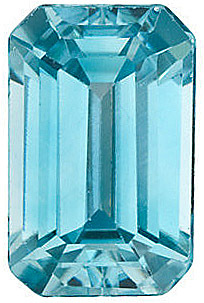 These gorgeous gems display high clarity ratings and beautiful brilliance. 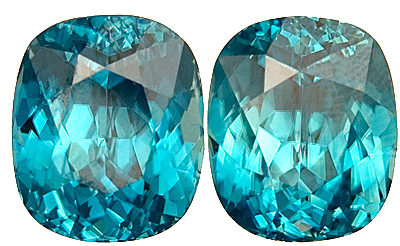 As beautiful as these Blue Zircon gems look in their photos, they are even more eye-catching in real life. Check them out for yourself! Enjoy! Where else do you see such a massive selection of fine quality Zircon Gems? 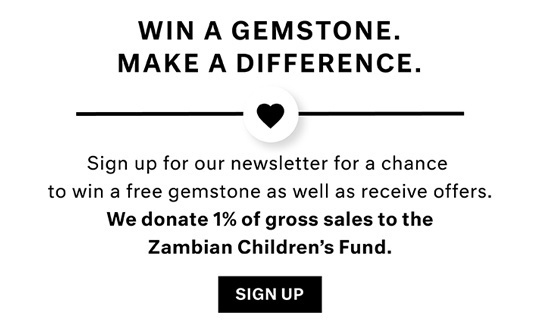 AfricaGems.com - that's were! We just got in a huge selection of fine loose Zircons. 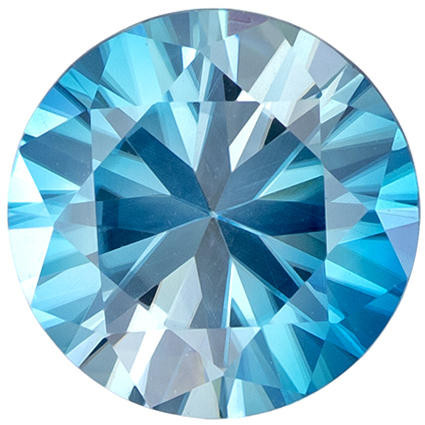 These nice looking blue zircon gems all display a deep color combined with good cutting and the beautiful dispersion of zircons. 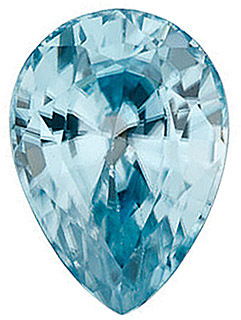 Natural Zircons have graced fine jewelry pieces for hundreds of years. 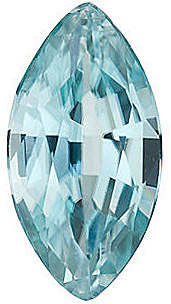 Many of the antique pieces of yesterday have massive, super gem quality zircons as centerstones. 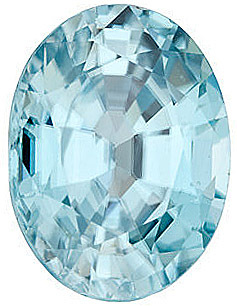 In fact many of the finer large zircons on the gem market today are from antique estate pieces. Production of these beautiful gemstones has been a hit or miss afair for many years now and the availibility of quality zircons are rare. Zircon Makes Amazing Looking Jewelry! Zircon does not get enough credit as a gemstone. Probably because it has a very boring name and doesn't have the pizzaz of "tanzanite" or "tsavorite". Natural zircons have a unique refractive ability, intense deep colors, with subtle greenish undertones that is especially attractive mounted in white gold rings with pave diamond accents. Zircons come in nice large sizes, are usually free of inclusions and are not expensive. What more do you want from a rare gem? AfricaGems carefully selects our loose zircons from large lots. We choose the better colors and especially those with fantastic cuts. Our matched pairs are really exceptional and matched to perfection. Enjoy!